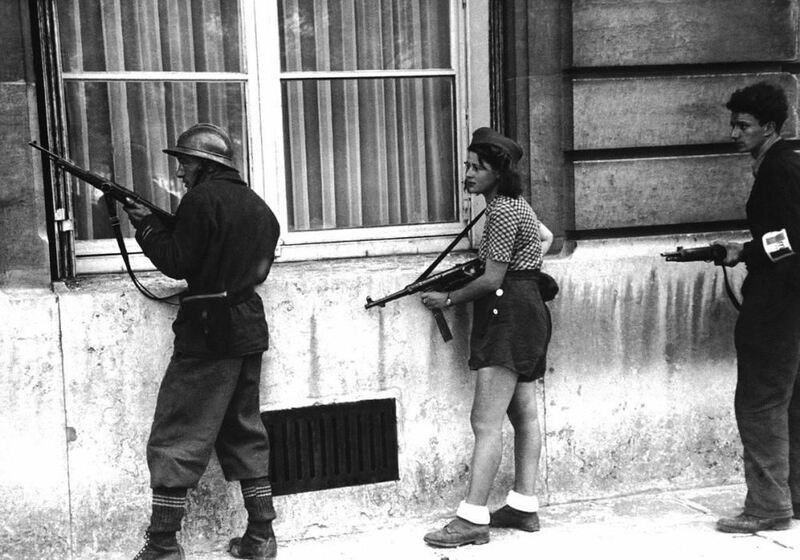 Our image of the week has an amazing photo of the French Resistance from 1944. We’ve had a few articles on the Nazis this week on the site, so thought that we would continue that theme with a twist. The French Resistance consisted of those men and women who fought against the Nazis and the Vichy French regime during World War II. They were a disparate group and came from different backgrounds and believed in divergent political ideologies. Their shared vision, though, was to remove the Nazis from French soil. They undertook guerilla operations, published anti-Nazi materials and sabotaged operations to try to undermine their occupiers following the 1940 German invasion of France. What else do we have for you? Well, here is an article from earlier this week on Nazi art thefts.